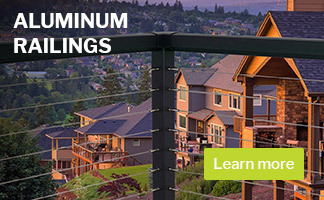 Vista Railing Systems produces standard railing profiles and infill styles but we realize that some jobs require something completely custom. 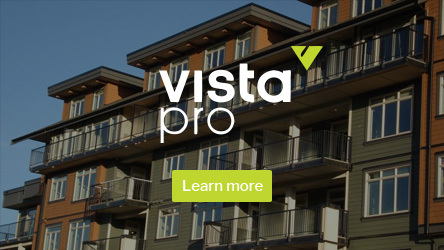 At Vista Pro we work with you to design the best fit for your project. 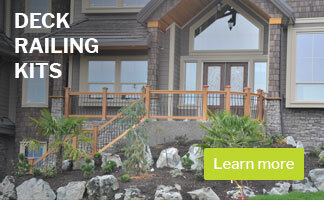 We have the ability to customize our railing systems to match your project’s vision.